How Far is Parsvnath Paramount? 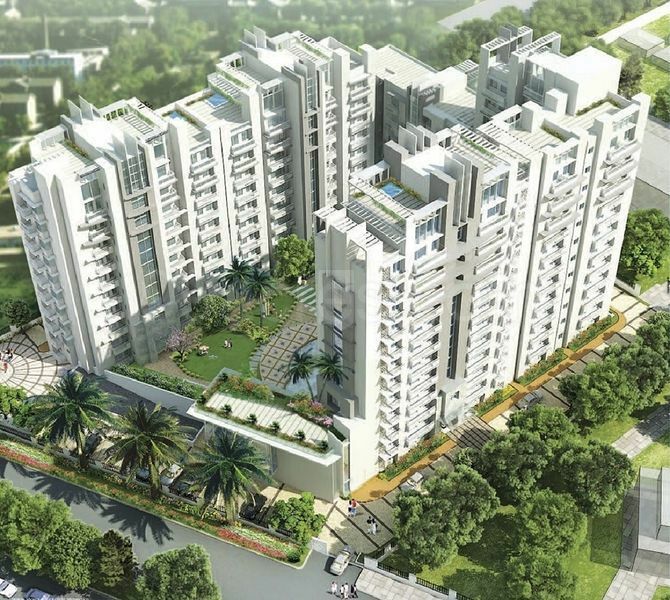 Parsvnath Paramount the super luxury air-conditioned condominiums at Subash Nagar near Rajouri Garden are here to present to you the ultimate in luxury living. Parsvnath Paramount with 65 percent open and greens, are meticulously planned and well designed. Condominiums offering 3/4 bedrooms apartments and penthouses by master designers and engineers, exclusively for you. Each apartment provides the placate of air conditioning along with a piece of mind with 100% power backup facility, piped gas supply and water from RO plant well placed in an open, airy, modular kitchen. Come reside in an abode, with facilities galore that makes you feel like living in perpetual paradise. Come and live in a place where life blends with the symphony of elegance. Parsvnath Paramount presents to you the idea of beauty and modernity of life in the very heart of Delhi. Combination of one or more of vitrified tiles/ceramic tiles/marble/stone/mirror/acrylic emulsion. Jacuzzi with shower cubical in master bedroom. Single lever C.P. fittings, wall hung WC, exhaust fan. Painted hardwood frame with painted molded skin doors. Veneered and polished flush shutter/molded skin door. Shutter hinges in brass. All other hardware in brass. All doors except those in bathrooms and kitchen to be provided with a mortise lock. Aluminum anodized windows with sliding glass shutter. With a pan-India presence in over 41 cities in 15 states, we are steadfastly focused on continuing to create and build dreamscapes that transform lives and the world around us – be it through contemporary residential spaces, state-of-the-art office complexes, affordable housing, luxurious, shopping malls and hypermarkets, posh hotels, futuristic multiplexes, and ultra modern IT Parks and special economic zones.